 Confessions of a craft fair virgin. Last weekend I finally took the plunge and ticked something off my bucket list. For ages I’ve wanted to run a stall at a craft fair. While I love my Etsy store, I was keen to try selling at markets as well. Selling in person has some distinct advantages: you don’t have to worry about crazy shipping costs, potential customers have a chance to touch and try on your wares and you can joke and chat with your customers. I was extremely nervous about running my own market stall. I was very worried that my crafts weren’t good enough or that nobody would want to buy what I was selling. I was concerned that my social anxiety would make it hard for me to interact with my customers without it seeming forced. I also felt a bit overwhelmed by the amount of work that would be involved in running a stall. So guess what… it was really hard. I put in tonnes of work and preparation, I only made a single sale and I felt so nervous every time someone came to my stall. But you know what else? It was totally worth it and I would definitely do it again. Here are a few observations I took away from my first time as a craft-stall vendor. There’s no one “right” way to run a stall. I spent a ridiculous amount of time stressing over how I should set up my stall. I looked at countless Pinterest boards for inspiration and ended up completely spinning myself out. I was so unsure about how my stall should look, what type of displays I should use, how much stock to bring and so many other worries. In the end, I went for a pretty minimalist look with a few displays and most of my stock spread out on the table. And you know what? It really seemed to work. My colourful goodies really stood out from the crowd and loads of people were drawn to check out all the awesome colours and textures at my booth. There were some really professional-looking displays at the market. Some vendors had made their entire stall from scratch. Others hired tables and used home-made or pre-purchased display racks. But they all looked awesome and everyone was making sales. When you’re trying to plan a stall, it’s best to stick with a few simple ideas that seem right to you, see what works and build from there. Comparing yourself to other stalls will drain your energy and worth. Talk to other vendors and learn from them. I met some fantastic vendors at the craft fair. There were some people who, like me, were relatively new to the game and others who were market veterans. Everyone was really friendly and helpful, and I picked up some great tips to help me with my stall and my customers. If you’re a newbie, these tidbits of info are so valuable. And don’t forget, even if you don’t know that much about markets there might be some other areas that you have some flair in. For example, the woman running the stall opposite mine has been thinking of starting an online store so I was able to give her some pointers based on what has worked for me in the past. We swapped advice and it was a great learning experience. It’s great when people are willing to help you out and learn as well as teach. It’s the type of scenario that everyone benefits from! Not every customer will be ready to buy on the day. Markets can be quite overwhelming and some will be unsure of what they want to spend their money on with so many options on offer. For that reason, it’s nice to have something that your potential customers can take away with them. I made sure that each person I talked to took my card and a sweet treat. If people wanted something I didn’t have, I highlighted the fact that I can make custom orders on request. Offering people a card in a friendly way isn’t too pushy, and it gives them the opportunity to take a look at your shop when they have more time on their hands. Pay attention to what your customers have to say. Although it can be daunting to put your crafts out for display and potential criticism, it can also be a valuable learning experience. I gained so much insight into the kinds of things my customers are looking for, which will be very helpful. For example, I was able to take note of the items that were most popular, and which things people asked for which I didn’t have. I noticed that there were a lot of children at the market shopping with pocket money, and that most of my items were out of their price range. So next time I plan to have some small cheap items, such as headbands or crocheted brooches, which can be bought with small change. I will make sure to have some of the sought-after items that people seemed to be looking for. And I will put those more popular items in a prominent place so they catch the eye. Even though I only made one sale this time, I feel more equipped for my next market. Have you ever run a craft market stall? What did you learn from the experience? Previous Five Fandom Friday: games I love to play. 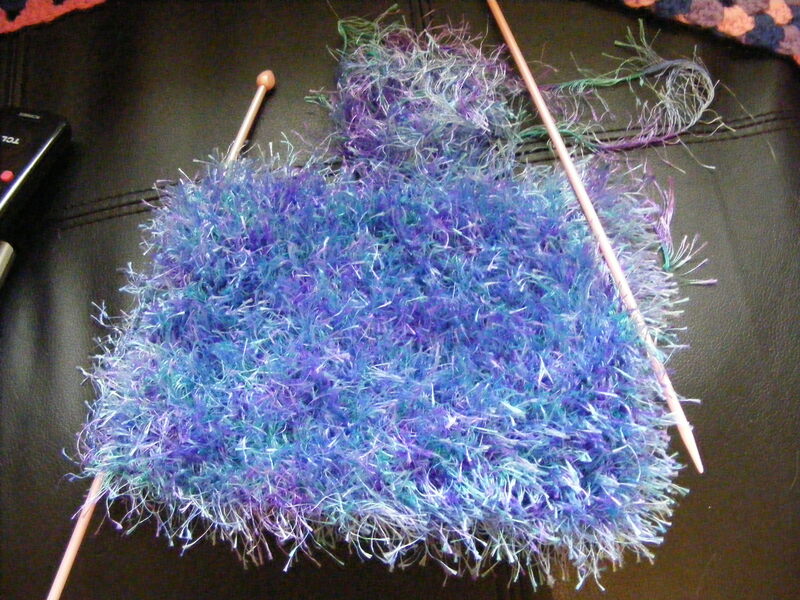 Hi, I am looking for some yarn like the purple / blue / green / white on the knitting needle you have on your page. Can you please give me the name brand of the yarn. Thank Joan. Hi there Joan. I’m terribly sorry, but I don’t know the name of this yarn. 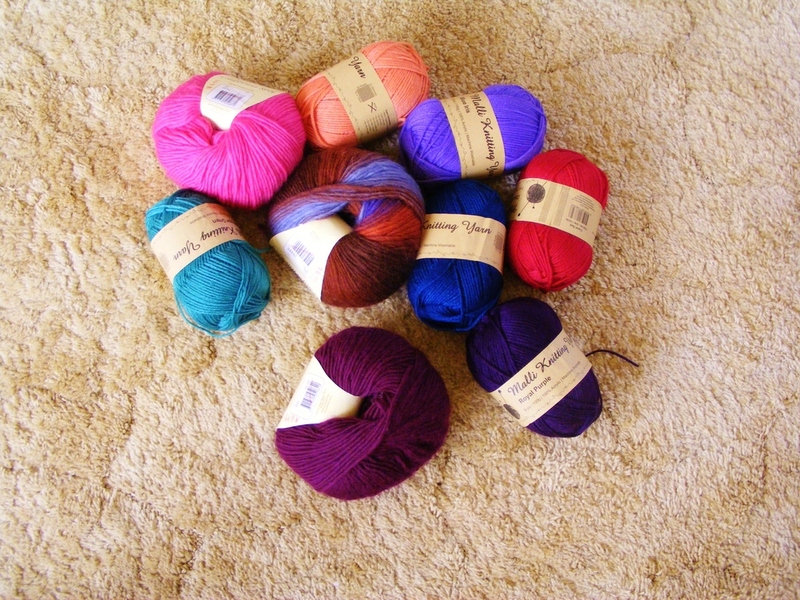 It came to me from a friend who was clearing out her stash and it was in a bag with a myriad of balls of yarn. I’ve seen a very similar texture and colour by Panda yarns, in their “Feathers” range.